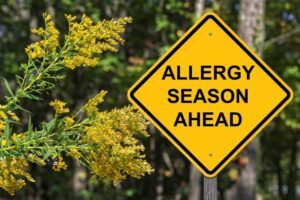 Allergy season is here! For those allergy sufferers going outside might be difficult but being inside doesn’t have to be! You can reduce a good portion of allergens indoors just by keeping the space clutter free, clean and by using the proper cleaning tools. After spending all winter indoors, it’s time to open the windows, let the fresh air in and do some spring cleaning. Here are some tips to get started! 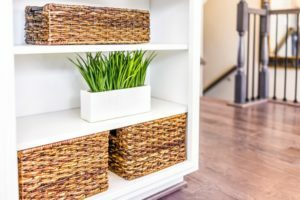 Organization and decluttering sure is popular right now and for good reason. Studies have shown the benefits of removing clutter from your home extend far past just appearance. 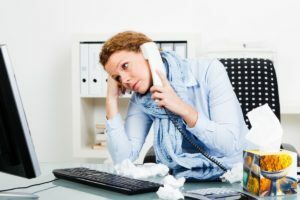 Cold and Flu season is among us and it’s important to keep your workplace clean. 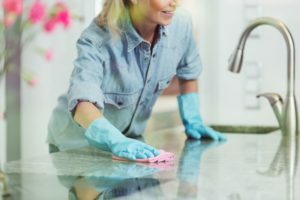 Make sure to regularly sanitize commonly touched surfaces.